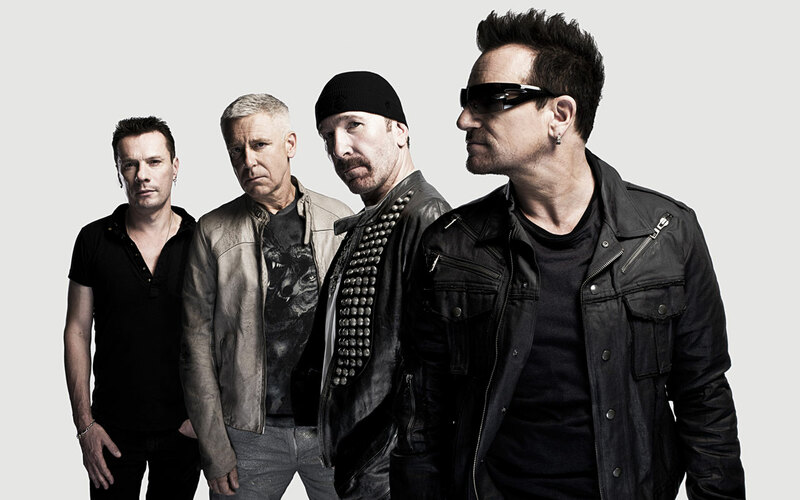 After almost four decades together, U2 show no signs of slowing down. The Irish rockers have released 13 albums and are one of the most successful bands of all-time, selling over 150 million records worldwide. They’ll be in Toronto for two nights as part of their iNNOCENCE + eXPERIENCE 2015 tour in support of their latest release, Songs of Innocence. 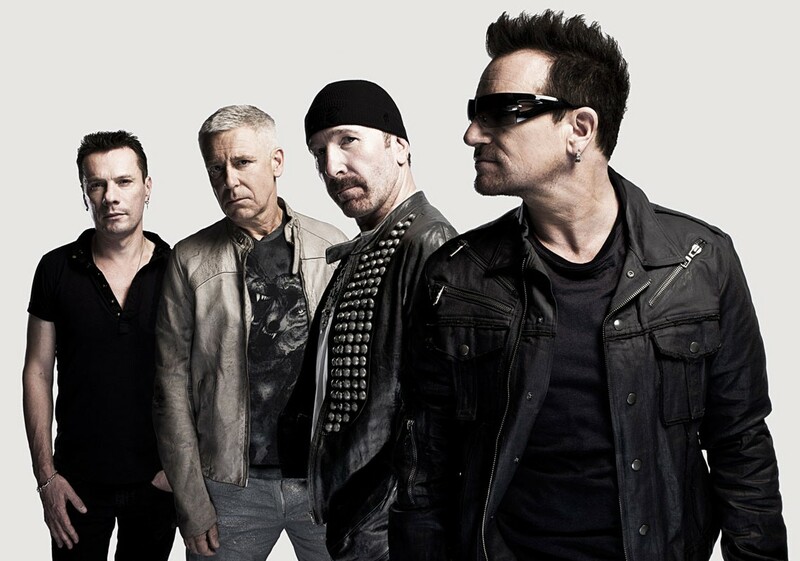 U2 formed in Dublin, Ireland, in 1976 when the band members were still in their teens. They were propelled to superstar status with the release of The Joshua Tree in 1987. They’ve won 22 Grammy awards and were inducted into the Rock and Roll Hall of Fame in 2005.